Khaled Khalifa was born in Aleppo, Syria in 1964. 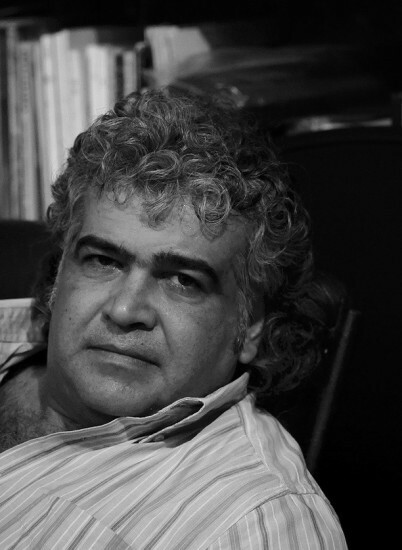 A founding editor of the literary magazine Alif, he is the author of four novels, including In Praise of Hatred. He has also written numerous scripts for TV dramas and films, several of which have won awards, and screenplays for several feature films. 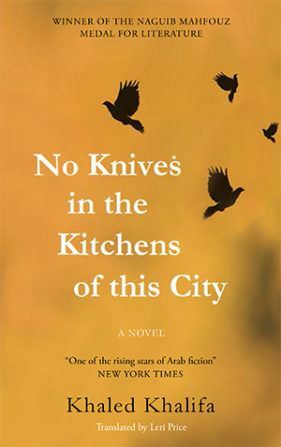 No Knives in the Kitchens of This City was awarded the Naguib Mahfouz Medal for Literature in 2013 and was shortlisted for the International Prize for Arabic Fiction in 2014.